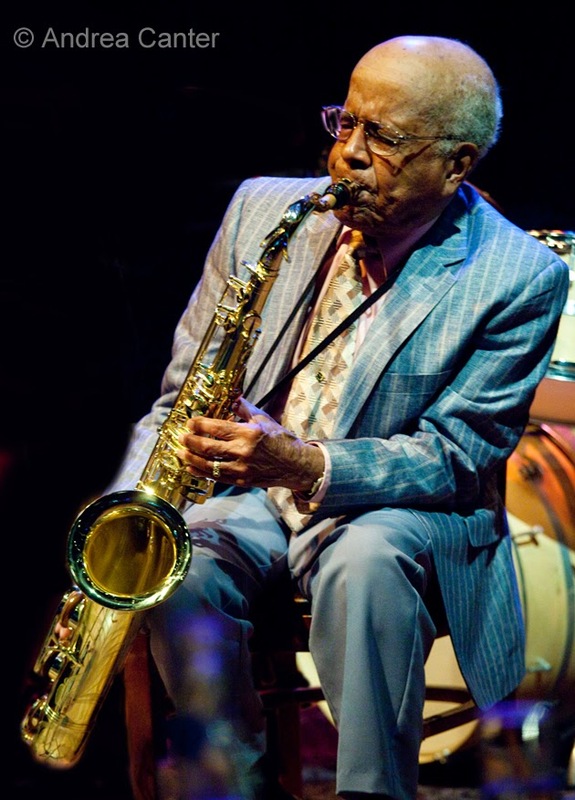 A bunch of jazzy Valentine's Day gigs, some new and old configurations, a rare visit from one of the kings of contemporary jazz and more warm up the winter this week. Friday, February 13. 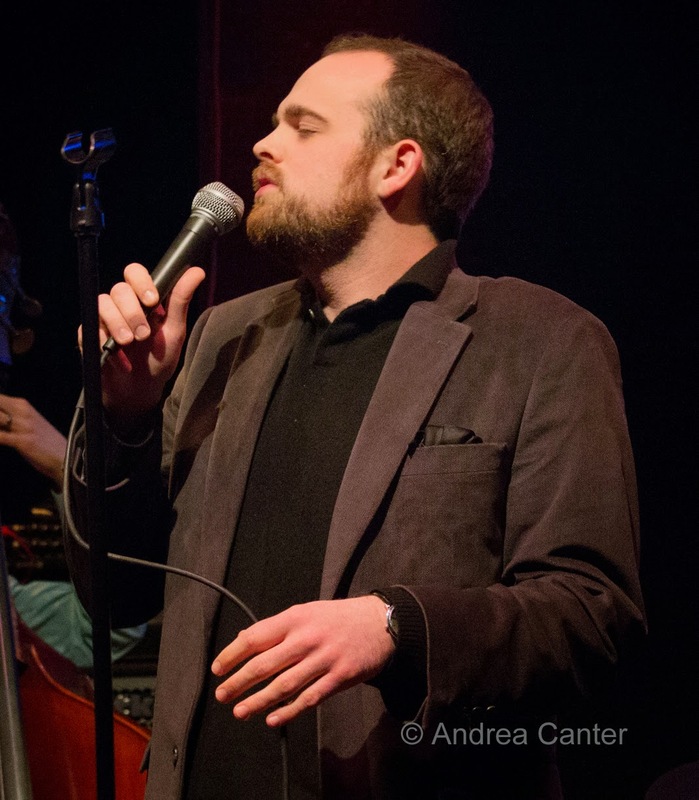 A young singer/pianist in the tradition of Sinatra, Andrew Walesch is heard around town (Parma, Crooners Lounge, Chanhassan Dinner Theater) in intimate ensembles and fronting big bands. Tonight he spins romance at Parma 8200. Friday-Saturday, February 13-14. 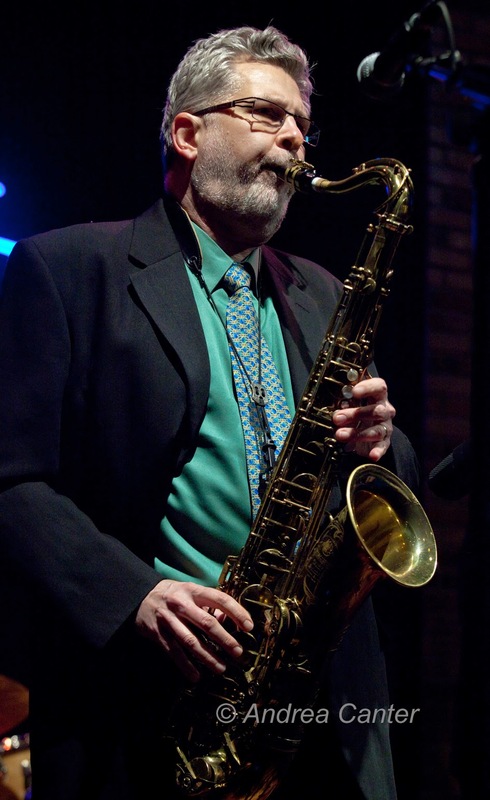 Pianist/vocalist JoAnn Funk and bassist Jeff Brueske play in the elegant Lobby Bar (Saint Paul Hotel) every Friday and Saturday night, but for Valentines' Day weekend they have a special guest, tenor saxophonist Pete Whitman to up the romance quotient. JoAnn is known for her affinity for Blossom Dearie, Peggy Lee, Diana Krall and more, but anything can happen when you add in sax! The owners of the Dakota are dropping live hints as to the next music club to occupy the Hamm Building in downtown St. Paul with a series of "pop-up" events. 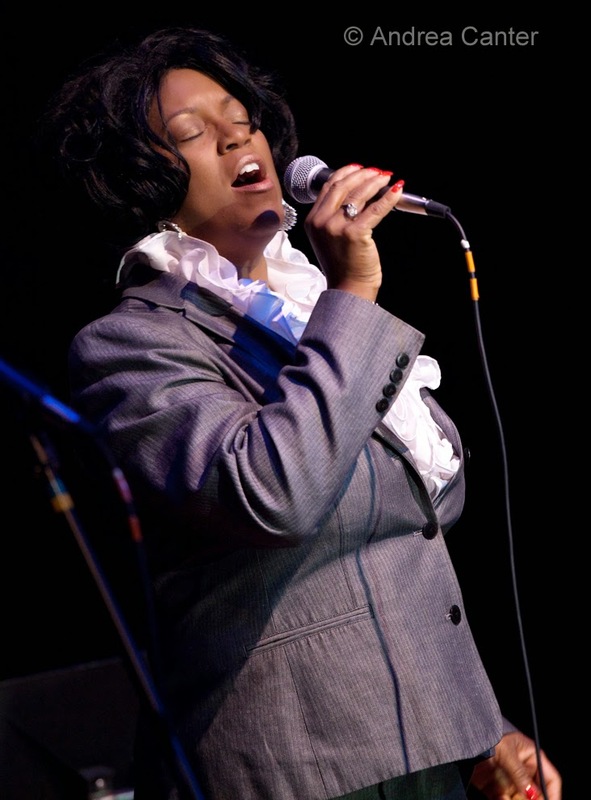 For Valentine's Day weekend, they're showing their eclectic tastes with a jazzy Friday night gig featuring Moore by Four's Yolande Bruce on vocals with backing from drummer Bobby Commodore and friends. Saturday night, Twin Cities native singer/songwriter Sarah Morris takes the stage. Come check it out before they close for renovations to get ready for their formal opening. Saturday, February 14. 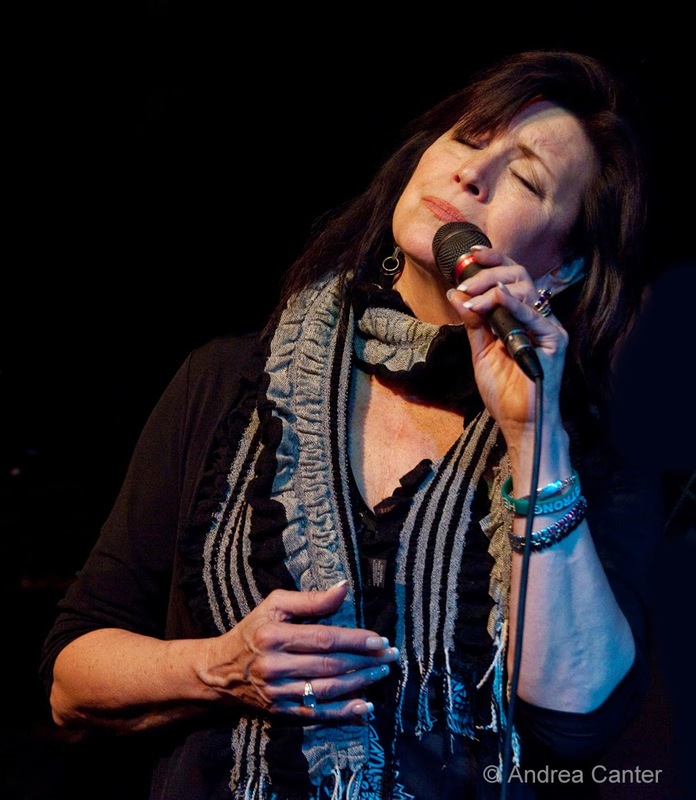 One of the best known voices in the Twin Cities, Connie Evingson offers a "This Funny Thing Called Love" in the Cabaret of Camp Bar with pals Dave Karr, Adi Yeshaya, Gary Raynor and Mac Santiago. Her repertore is endless, from songbook gems to hot club swing to the Beatles and David Frishberg. 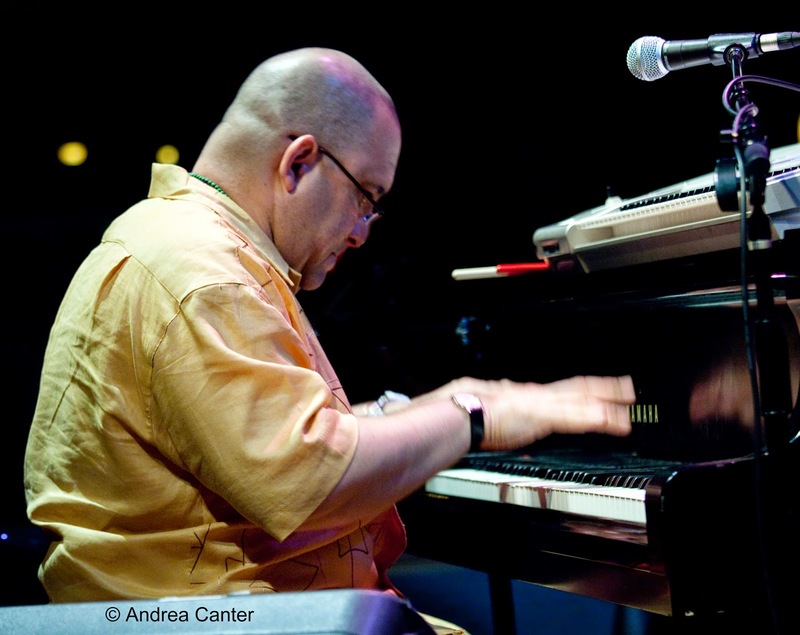 At the Dakota, a truly smoldering date night awaits with our best known import from Cuba, pianist extraordinaire Nachito Herrera. Whether playing his native son or rhumba, interpretations of Ellington or Earth, Wind and Fire, or dazzling Rachmaninoff, your ears, and your feet, will never be the same. Reservations essential for either the dinner or cocktail show. For a somewhat more snarky approach, Maud Hixson and Rick Carlson present "Bad for Each Other: A Bent Valentine" for the dinner sets at the Icehouse. Maud describes it as “an alternative: a cynical and snarky celebration of a syrupy Hallmark holiday." This won't be the usual menu of songbook standards. "Think Cole Porter’s ‘Love for Sale.’ Or ‘Miss Otis Regrets.’" You will have no regrets spending your Valentines' Day evening with Maude and Rick. Unless you fail to make a reservation. 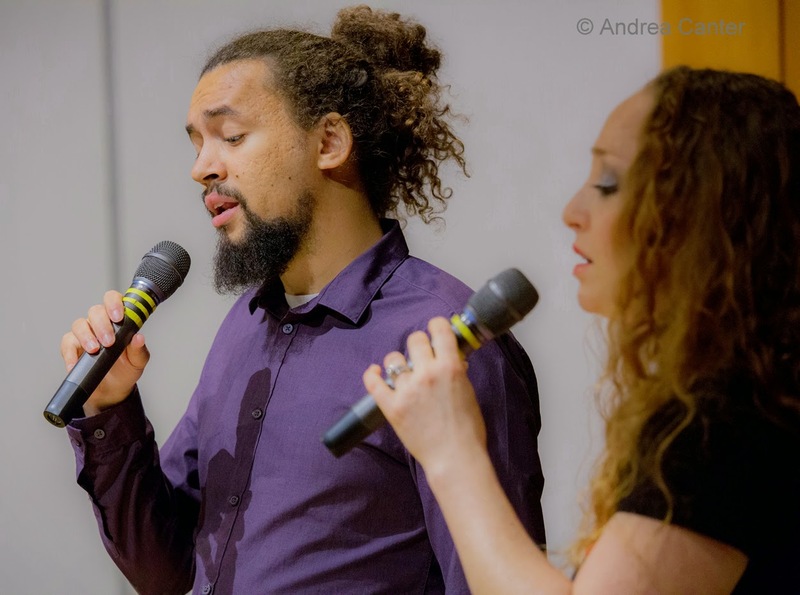 The Hopkins Center for the Arts presents "This Thing Called Love." In varying combinations, these six of the most beloved voices in the Twin Cities have performed as The Girls, and tonight they are all on stage to celebrate Valentines' Day and themes of romance. Lori Dokken, Judi (Donaghy) Vinar, Patty Peterson, Debbie Duncan, Erin Schwab and Rachel Holder-Hennig bring magic to their harmonies. Courtesy appetizers before the show. Friday, February 13. 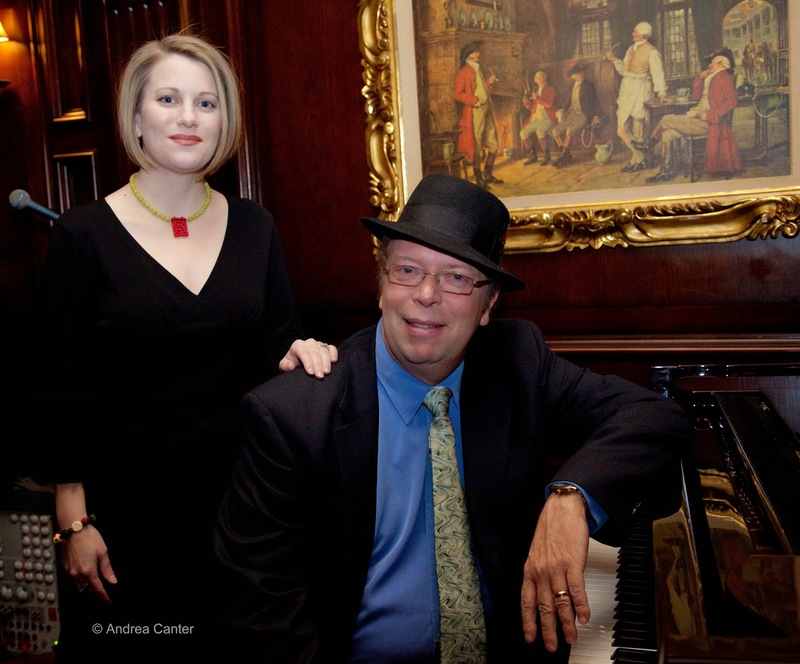 Irv Williams plays happy hour at the Dakota every Friday but this one is special-- he's playing with piano, and the pianist is Mary Louise Knutson! It's a very rare pairing, but hard to imagine a better partner for Mr. Smooth than MLK! 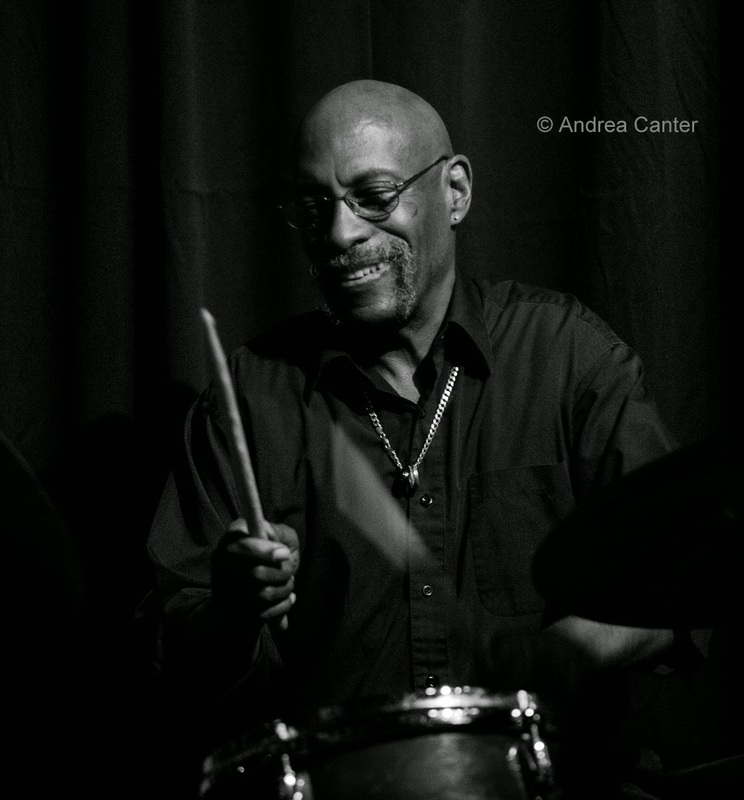 Weather Report alum drummer Eric Kamau Gravatt returns to the Bridge Series at Jazz Central with "Friends." 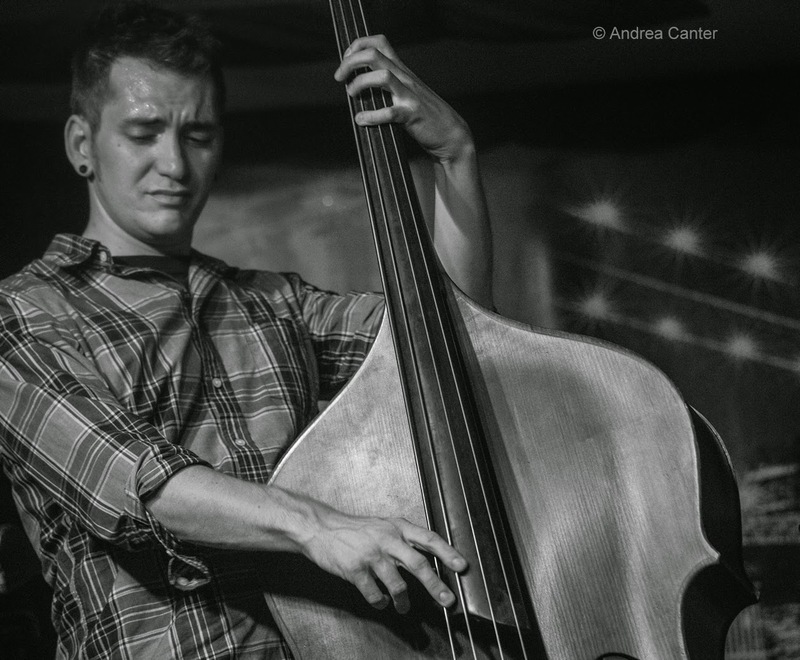 Tonight his friends include Coltranish saxman Brandon Wozniak, wide-roaming guitarist Zacc Harris, and way-too-young-to-be-this-good bassist Charlie Lincoln, who still has a few months left of high school. And it is Friday the 13th and only appropriate that we hear from The Fall of the House of Usher at the Icehouse, which describes the band as "East, West, North African, 80s East Village, Qawwali Trance, Early 70s Psychedelic Miles, and Good Old New Orleans Vampire Funk." The ensemble features a multi-generational melange of musicians including Chris Cunningham, Chris Bates, Nathan Hanson, Greg Schutte, Cole Pulice and more. Less scary but surely as musical is a the three-guitar extravaganza at the Dakota, with the Assad Brothers and Romero Lubambo. Brothers Sergio and Odair Assad have helped create new interest in both Brazilian guitar and guitar duos with a repertoire that includes original music composed by Sérgio and his re-workings of folk and jazz music as well as a wide range of Latin styles, classical works, and adaptations of the likes of Gershwin and Debussy. 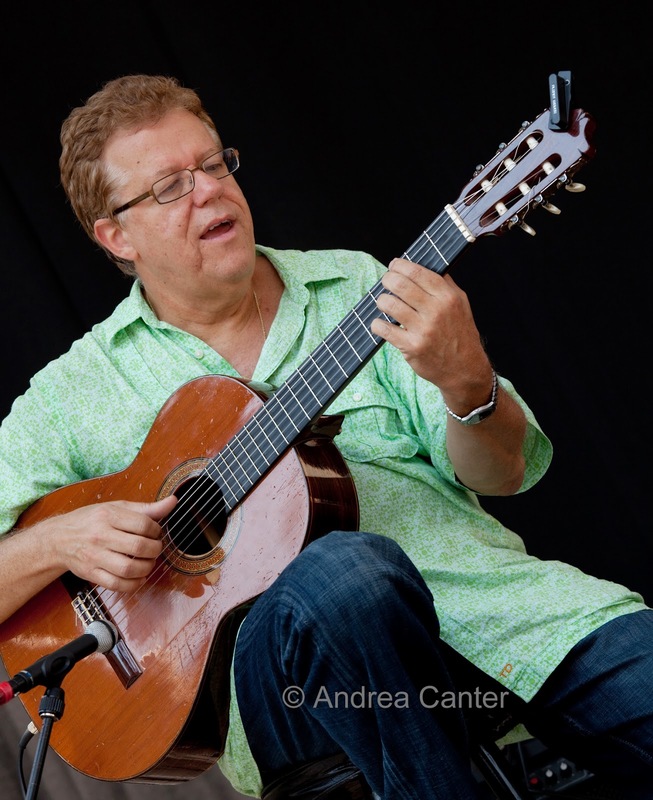 Another Brazilian, Romero Lubambo has dazzled Twin Cities audiences recently, touring with Sharon Isbin's Guitar Passions and with Dianne Reeves as the headline act of the 2014 Twin Cities Jazz Festival. Saturday, February 14. 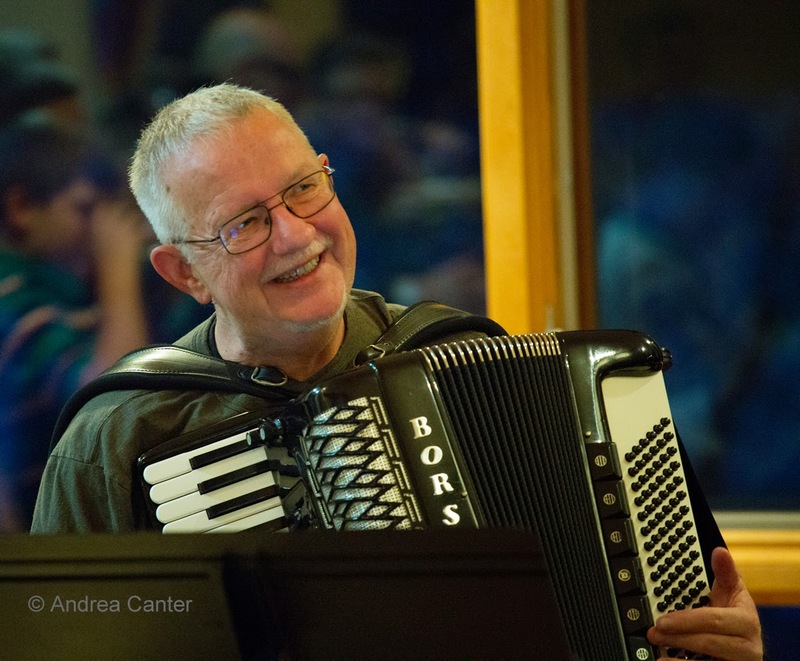 If you are less inclined toward a romantic evening and instead seeking some hot modern jazz, look no farther than the Black Dog's ongoing Saturday night programming. 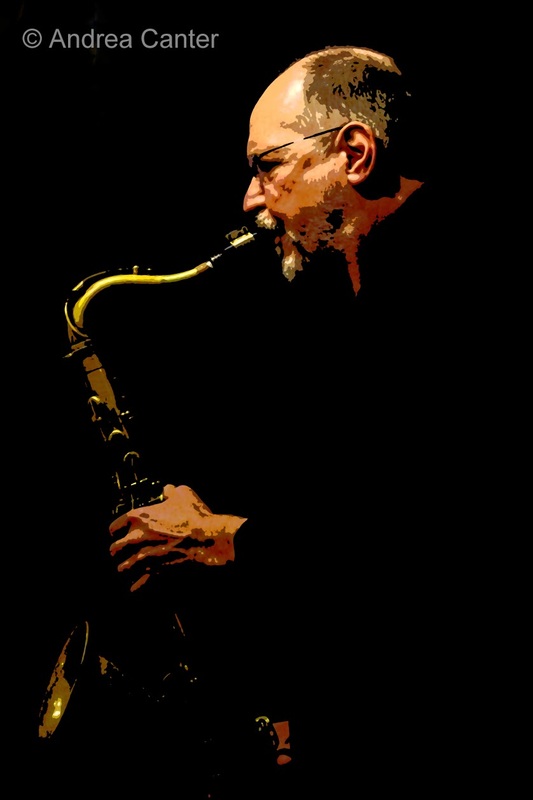 Tonight, veteran saxophonist Paul Harper steps out from his work with the Illicit Sextet and Charmin & Shapira and Friends to lead his quartet with guitarist Mike Cramer, bassist Charlie Riddle and drummer Nathan Norman. Come early-- your best chance for a table plus the opportunity to hear the opening band, in this case Central Standard Time with young Charlie Lincoln and Alex Burgess mixing it up with "old timers" Steve Kenny and David Roos. Sunday, February 15. 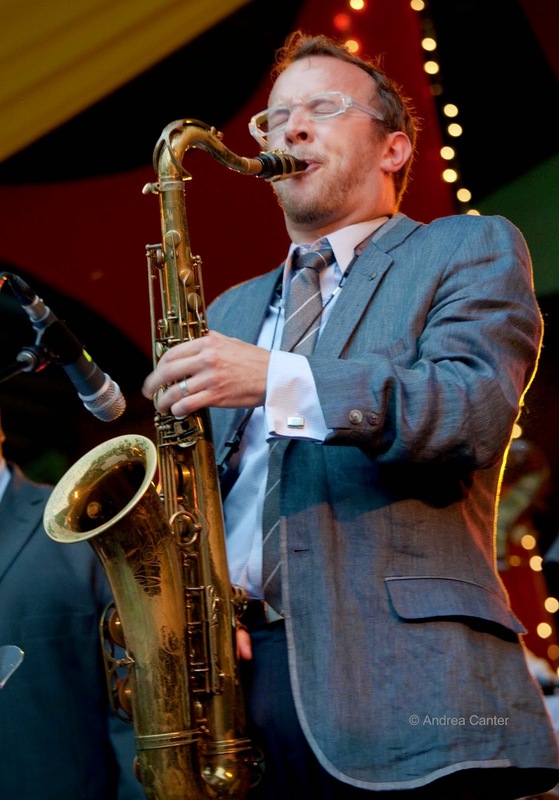 How about a jazzy Mardi Gras celebration while raising funds for homeless youth? The Longfellow Jazz Sextet includes some familiar names coming together to help support the Metro Homeless Youth Program of Lutheran Social Services in this mid-afternoon gig at Christ Church Lutheran (Minneapolis) -- Laura Caviani, piano; Bill Simenson, trumpet; Pete Whitman, sax; Pete Enblom, trombone; Bruce Heine, bass; Dave Schmalenberger, drums; and Judi Donaghy Vinar, guest vocalist. It's always cool to hear a new ensemble. Together for just a few months, Chomsky turns up the heat at the Aster Cafe tonight. A collaborative project headed by bassist Andrew Foreman, Chomsky straddles art rock, modern jazz and indie pop through the inventions of Foreman, Thomas Nordlund (guitar, effects), Jake Baldwin (trumpet, effects), and Zach Schmidt (drums). They'll offer a mix of original works and unique covers. Monday, February 16. 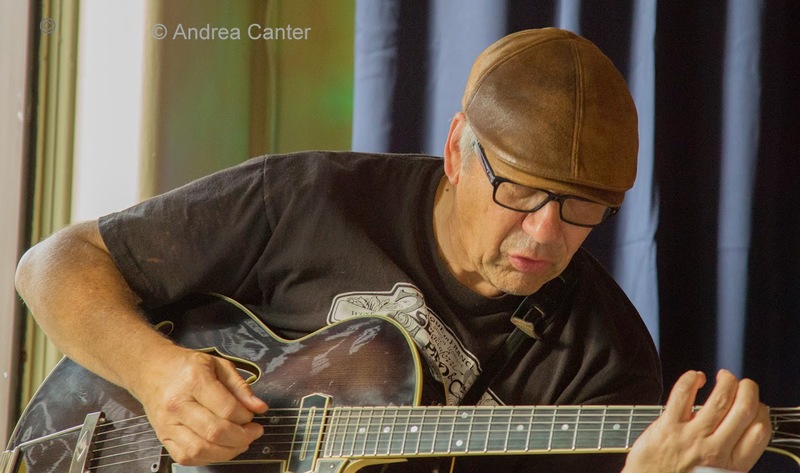 The "featured performer" spotlight at Jazz Central is turned on an ensemble dubbed "Iron Chops"-- with young guitarist Jon Wood and veteran saxophonist Dave Brattain. 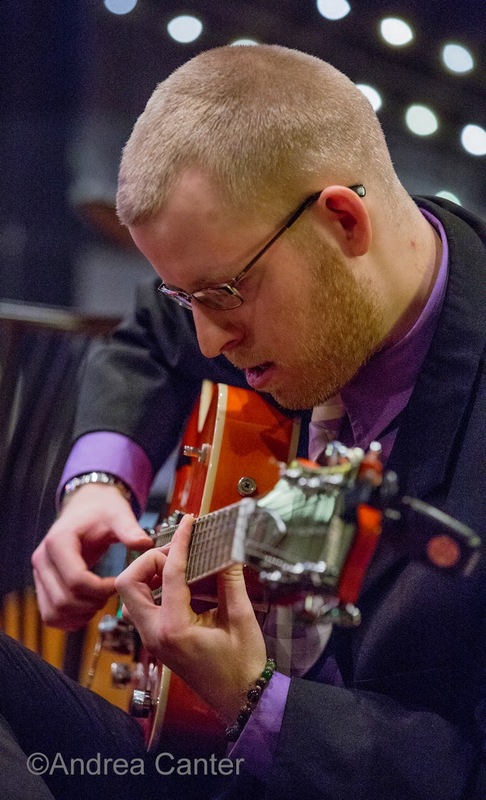 Jon's been performing all over the metro lately and organized the recent Minnesota Jazz Guitar Summit at Jazz Central. 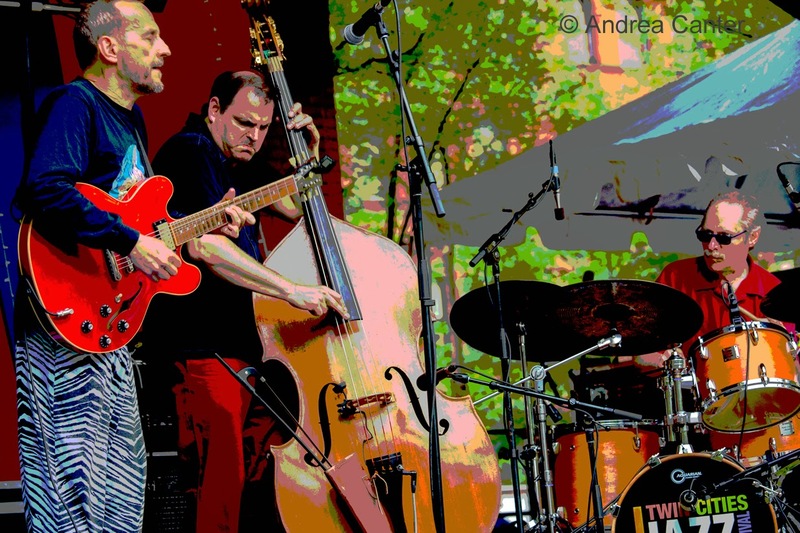 Plan to stay out late to catch the Enormous Quartet on JT's Jazz Implosion series at the Icehouse. This band does not perform nearly often enough -- with Chris Thomson on saxes, Park Evans on guitar, Chris Bates on bass and Joey Van Phillips on drums. Four guys with an "enormous" sound and equally big imaginations. Tuesday, February 17. It's third Tuesday, and Fat Tuesday-- and it's Jack Brass Band night at the Amsterdam. An original New Orleans brass band in Minnesota? You betcha! And if you want an even bigger band tonight, it's also Explosion Big Band night at Jazz Central. Between Minneapolis and St. Paul, that should be enough brass to send musical messages right down the Mississippi to the Delta. Tuesday-Wednesday, February 17-18. 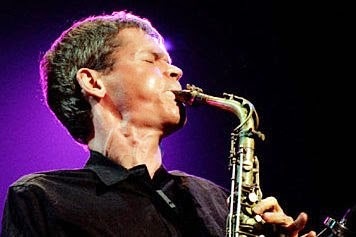 One of the living icons of contemporary jazz, multi-Grammy winning saxophonist David Sanborn has played with the Butterfield Blues Band, Stevie Wonder, the Rolling Stones, David Bowie, Gil Evans, Paul Simon, James Taylor and more, and has hosted a number of television and radio shows. 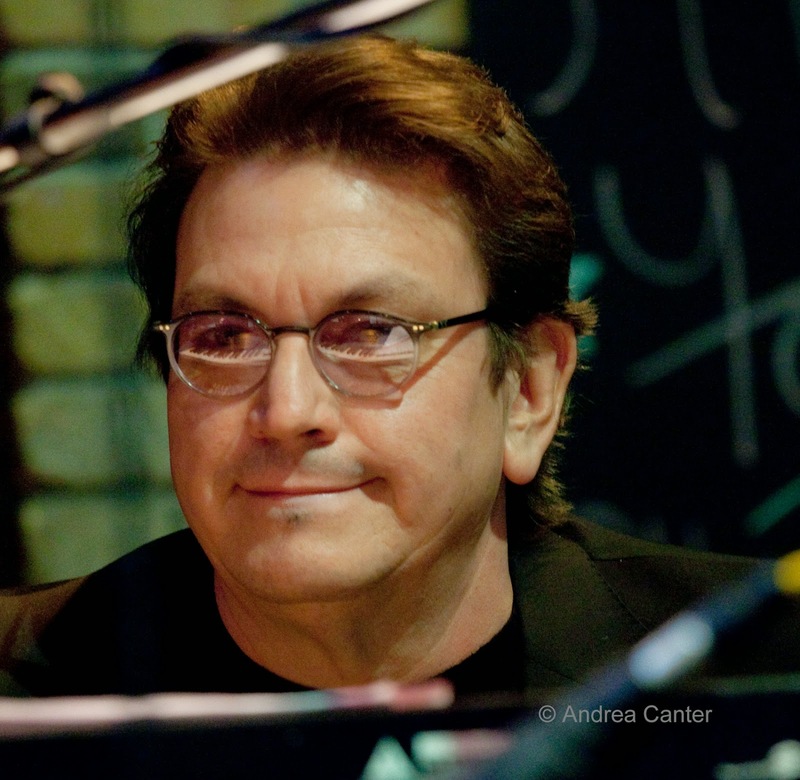 Recently Dave has returned more often to his jazz roots, and in 2015 will be featured on the Smooth Jazz Cruise and in performance with the great Al Jarreau. Joining Sanborn for two nights at the Dakota is long-time associate and one of Minnesota's favorite sons, Ricky Peterson. Wednesday, February 18. It must be Young Lions Night at Jazz Central, although the calendar reads "New Music" night. Trumpeter Noah Ophoven-Baldwin leads a trio of 20-somethings, with pianist Joe Strachan and drummer Miguel Hurtado. Don't let their youth fool you-- these guys have been playing improvised music since their early teens, and lately a fair amount with each other. Thursday, February 19. Vocal night at Jazz Central features rising star Cameron Kinghorn. 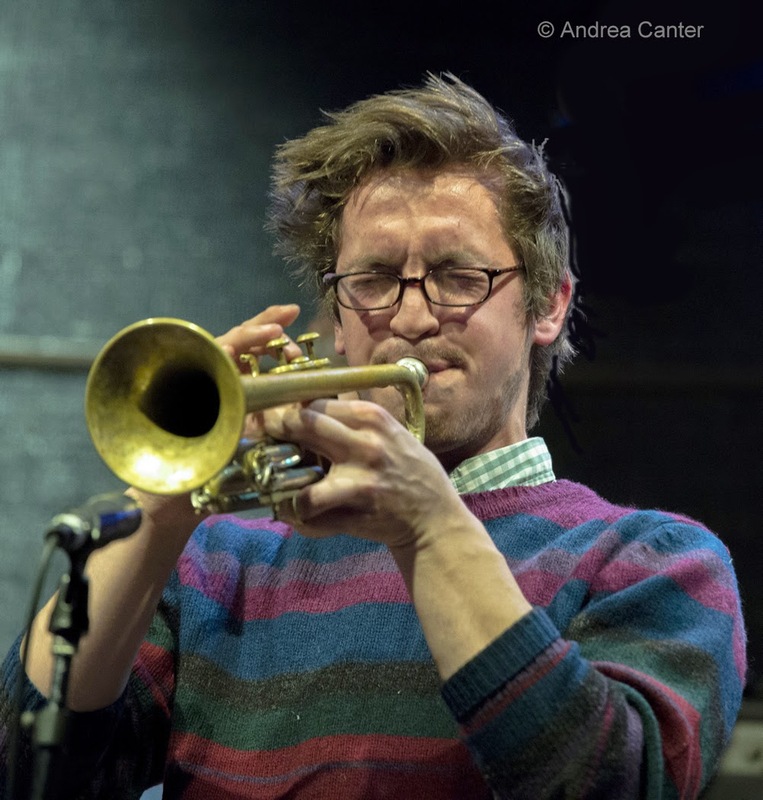 Cameron might be better known around town as a trumpeter--with the Adam Meckler Orchestra, Black Market Brass, New Sound Underground, Jazzland Wonderband and more, but he's also building a reputation as a vocalist with jazz and R&B leanings -- heard with the new Nooky Jones. In St. Paul's James J. Hill Center, Red Planet opens the next installment of the Realphonic Radio Hour (featuring Shannon McNally). Dean Magraw, Chris Bates and Jay Epstein are never second bananas and always worth the ticket. Plus the setting is just plain elegant. 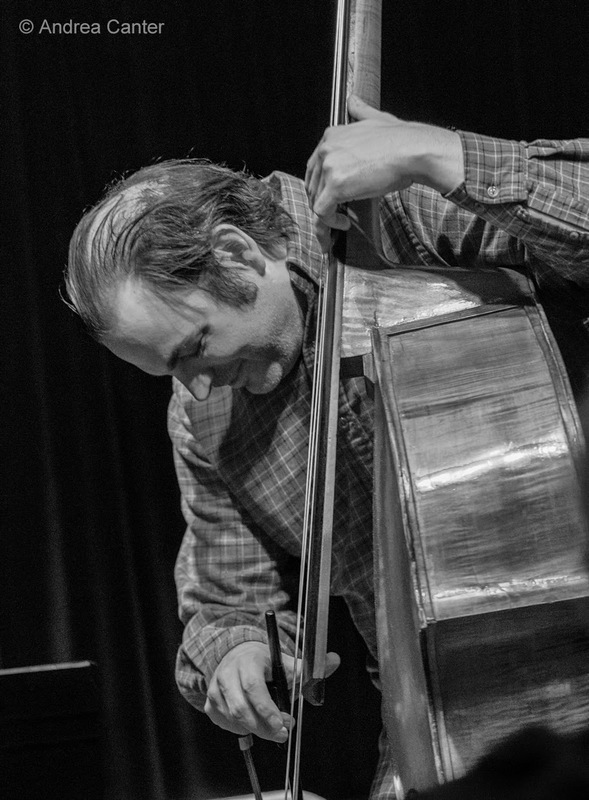 Khyber Pass continues its Thursday series of cutting edge jazz improvisers, tonight featuring one of the masters of it all, guitarist Dean Granros. 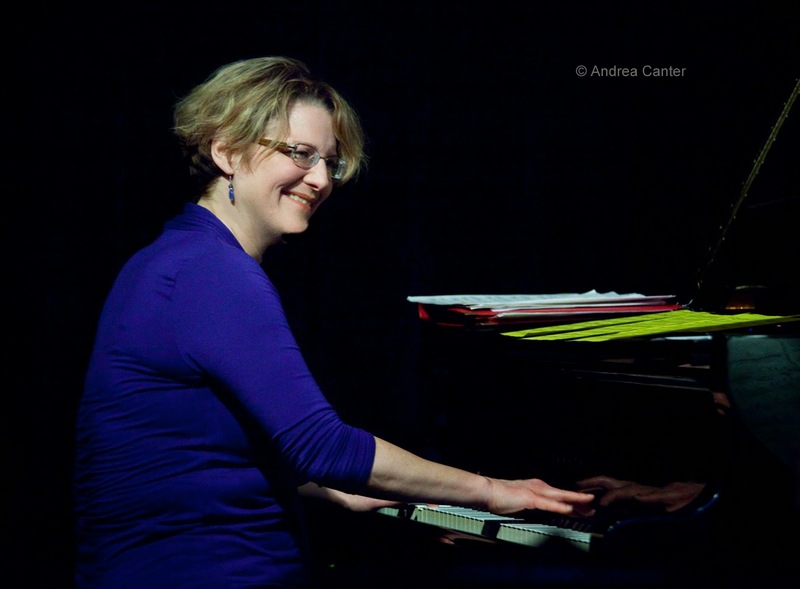 Two sets of solo improvisations! 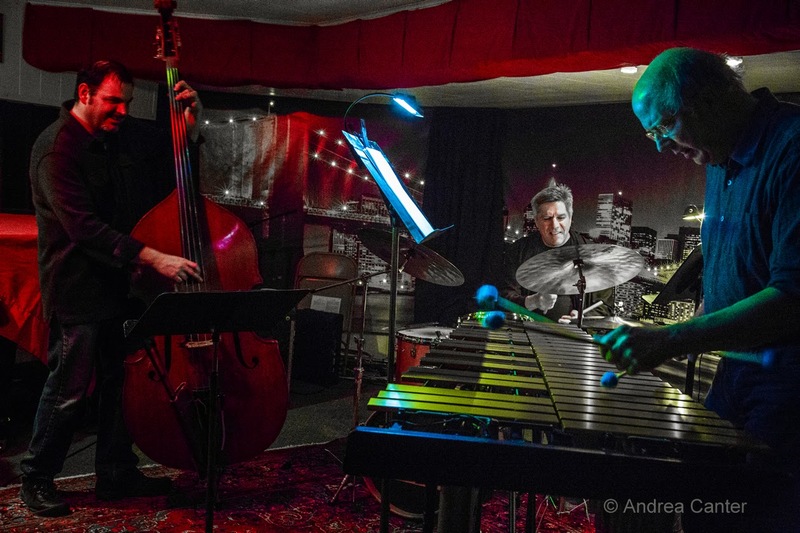 Good Vibes Trio at the Black Dog, February 21-- Winter Jazz Fest After Party!